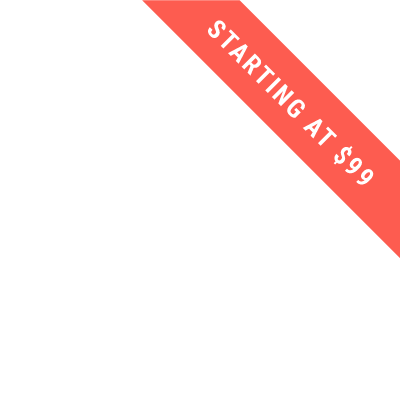 Start Learning for Only $99/mth! 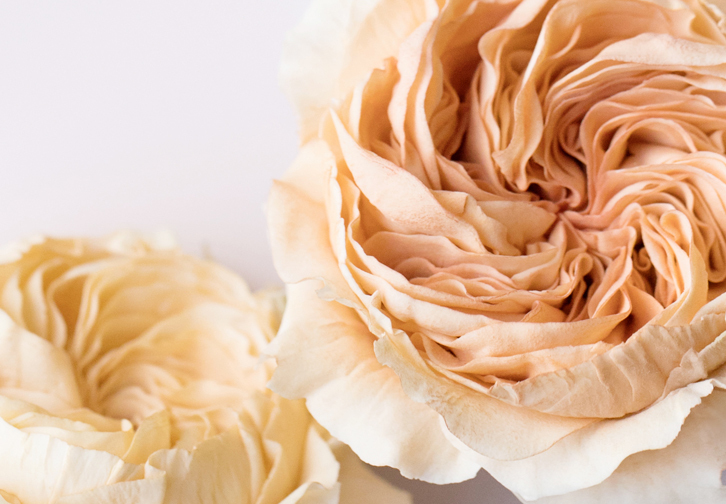 Why Learn from Winifred Kristé? 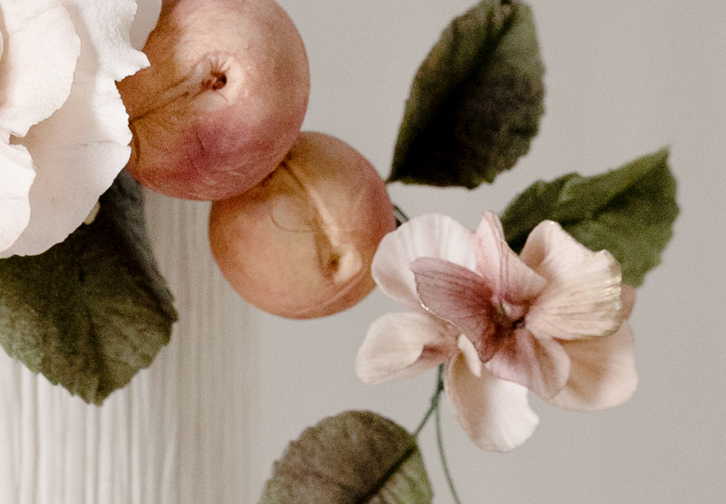 Learning from Winifred has transformed her students sugar flowers. 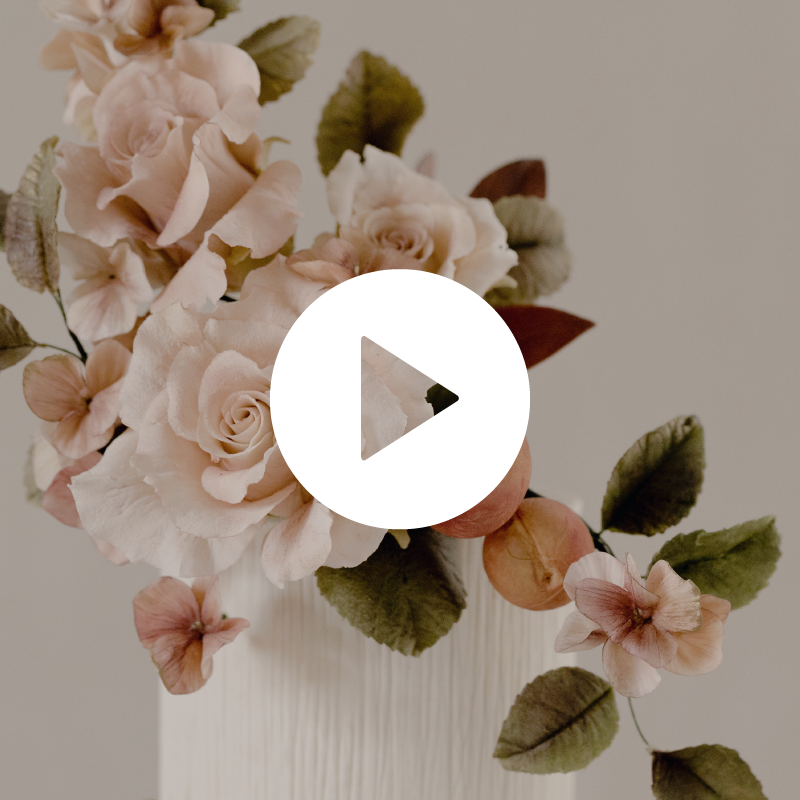 Discover how to create statement sugar flower wedding cake designs. 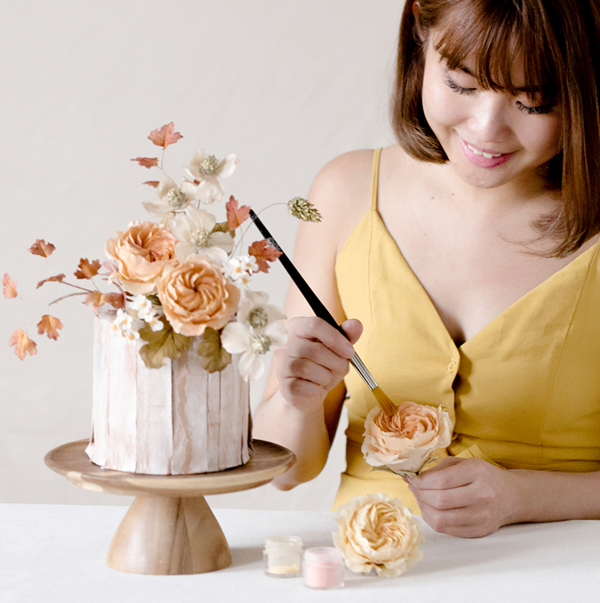 Learn to make sought-after pieces including Juliet garden roses, traditional roses, hydrangea, fruits and foliages; and how to work with fondant, mix gumpaste, and use gel coloring and dusting to develop unique palettes. 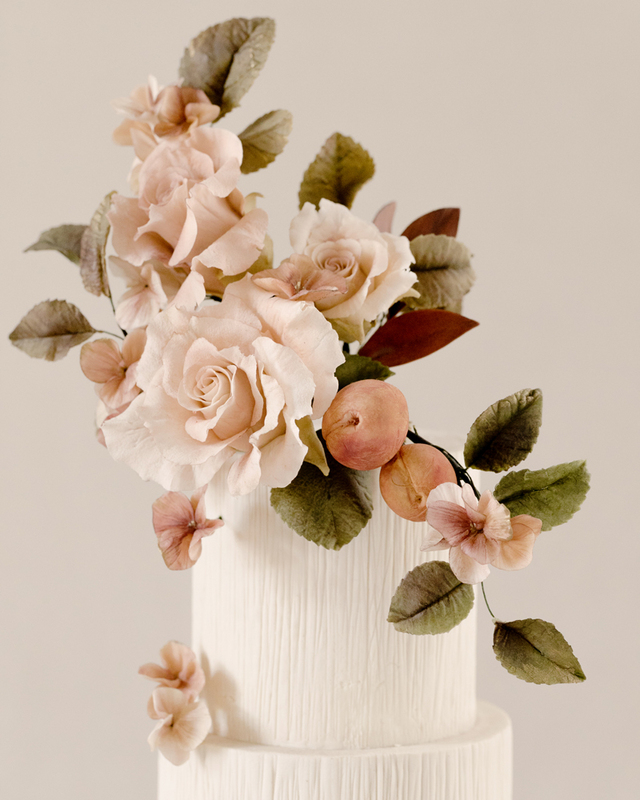 Do I need a basic understanding of sugar flowers and fondant cakes before taking this course? 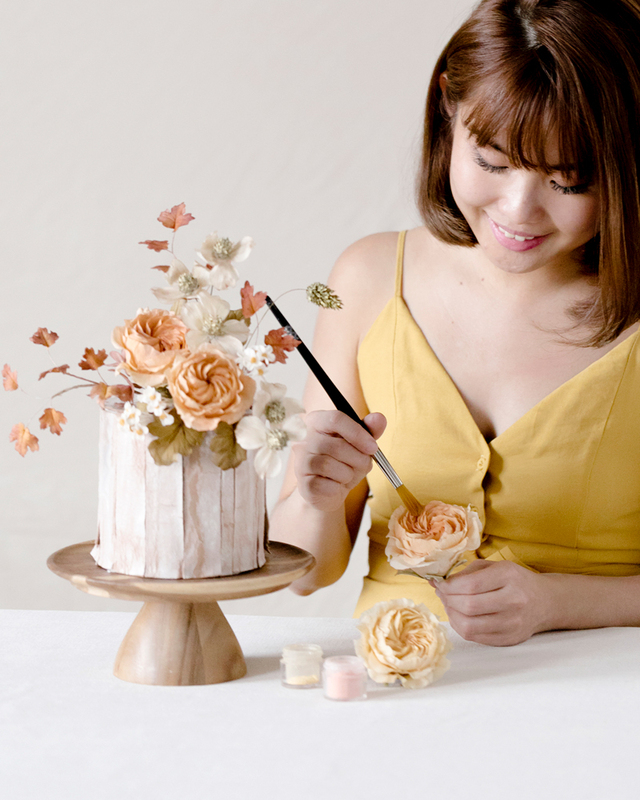 This course is designed to support you wherever you are in your cake design journey. 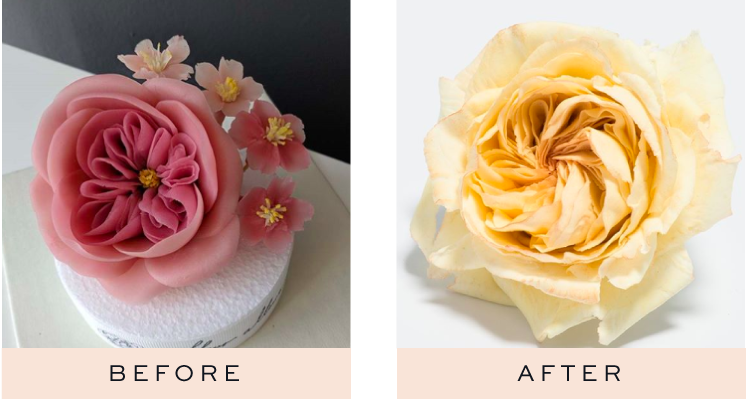 If you’ve never attempted sugar flowers or fondant before, you can start with the basics and learn the tools and materials required, as well as how to cover real and faux tiers with fondant and mix the gum paste you’ll be working with to create your sugar flowers. 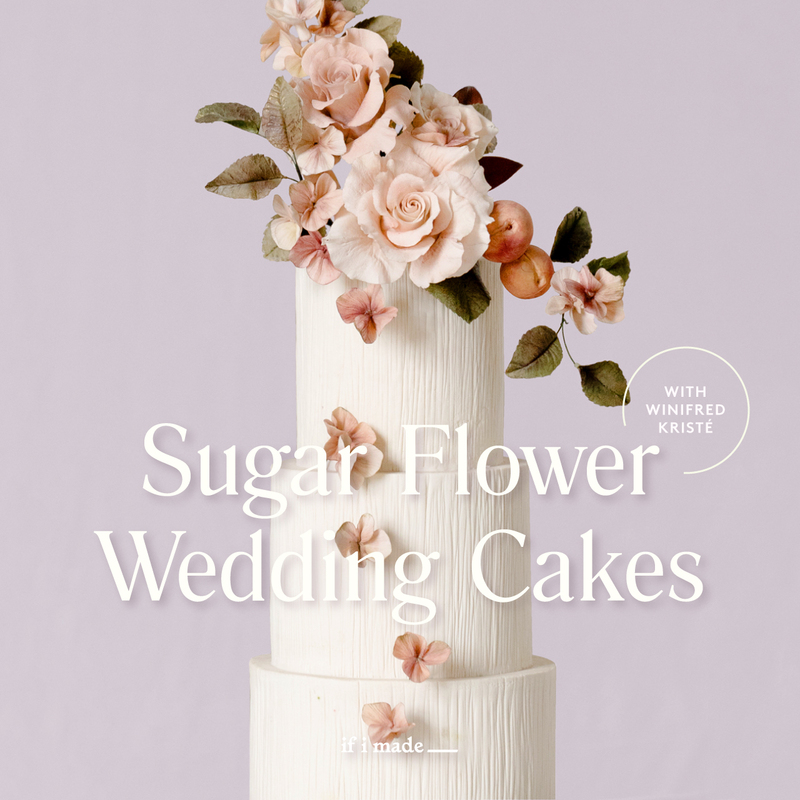 With that mastered, you’ll be ready to jump into the individual sugar flower technique classes. 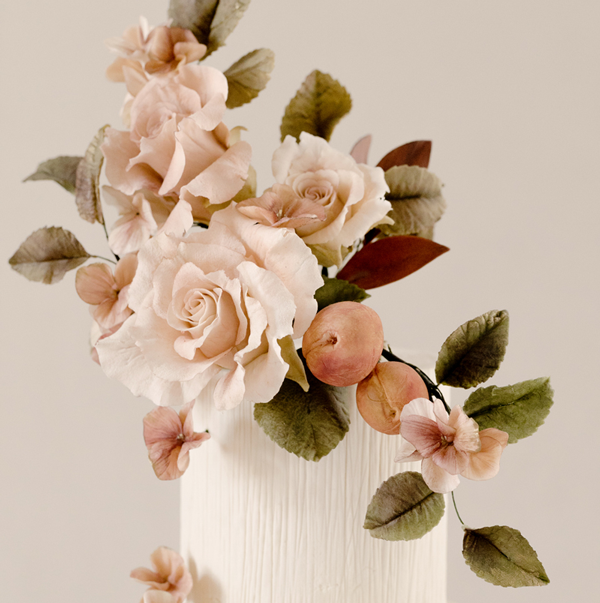 I already know how to create flowers with gum paste. Will I learn anything new from this course? 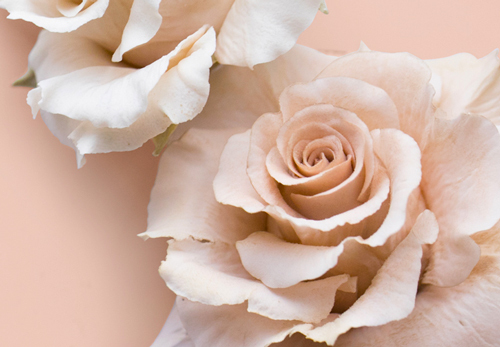 Winifred Kristé’s sugar flower creations are renowned for their lifelike quality and unique color palettes. 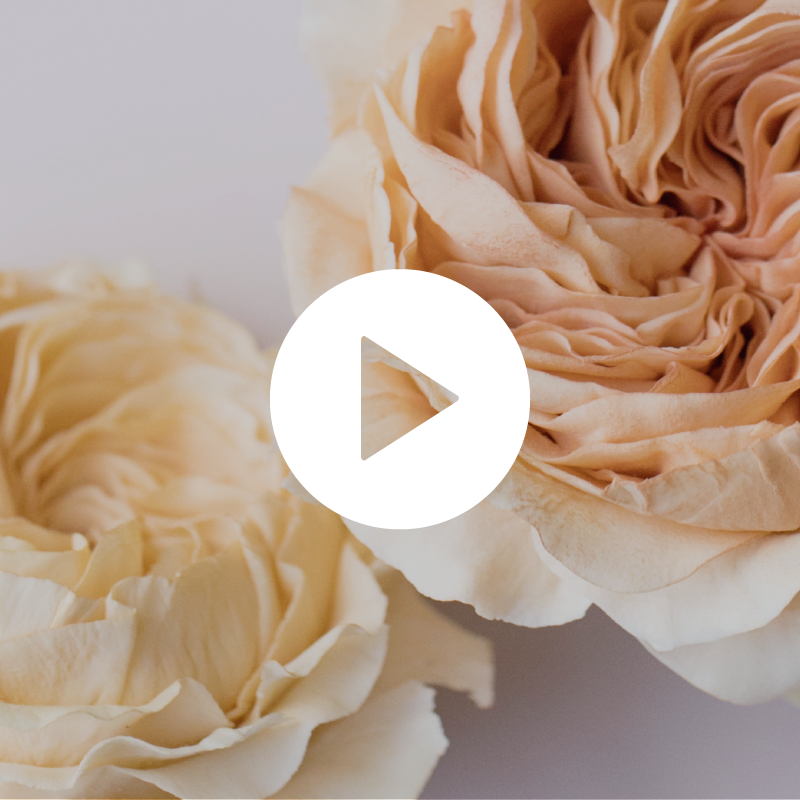 If you’re looking to elevate your designs and expand your own repertoire of skills to take your portfolio to the next level, you’ll love the level of detail in this course. 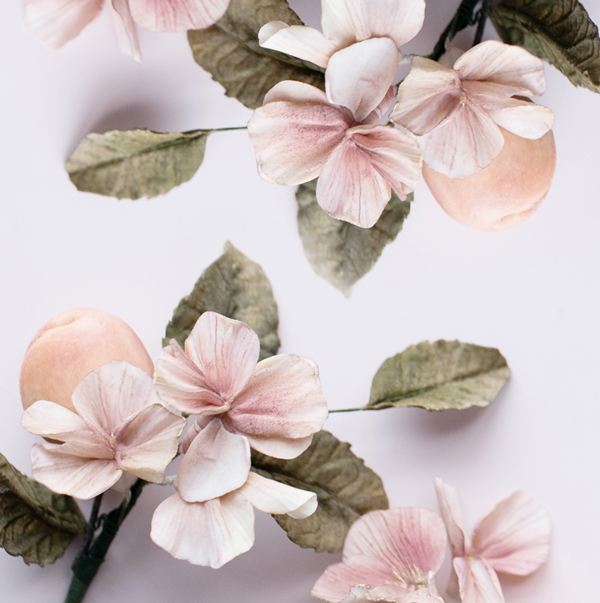 Beyond the basics, you will learn more about creating textured fondant, developing muted and earthy tones through color mixing and dusting, as well as how to add that lifelike quality to all of your florals. 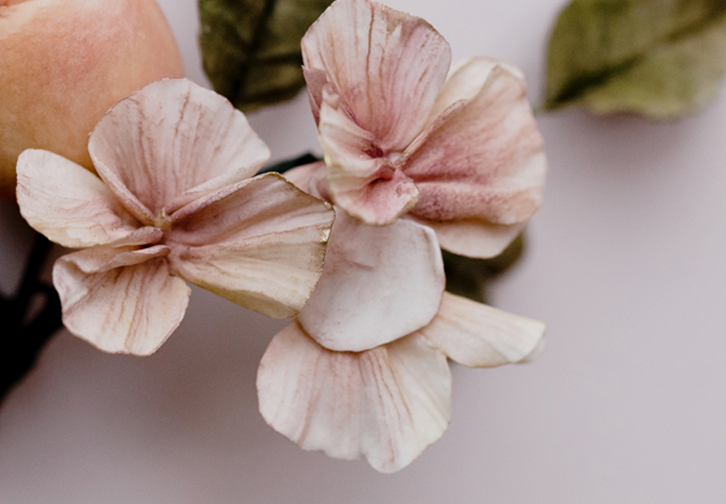 My client budgets don’t allow for elaborate sugar-flower designs. 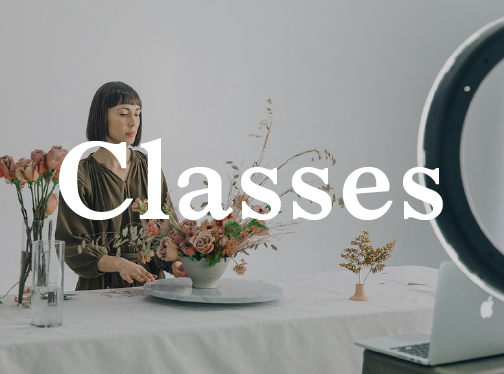 Will I be able to apply any of the teachings from this course? Absolutely! 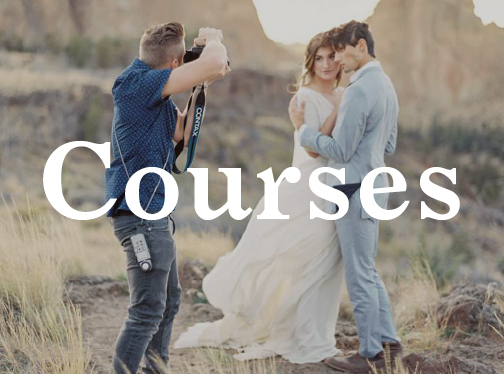 Our goal with creating this course was to ensure its teachings could be applied no matter your level of experience or the size of your clients’ budgets. 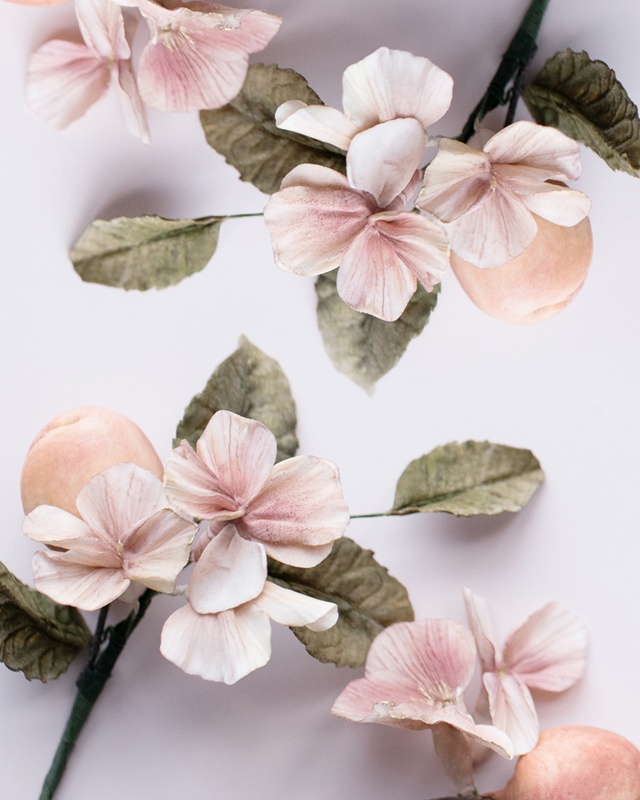 Each sugar floral element is taught individually, so whether it’s applying a couple of delicate leaves and hydrangea florets to accent a cake, or an elaborate array of roses, you will be able to achieve both from what you will learn in this course.